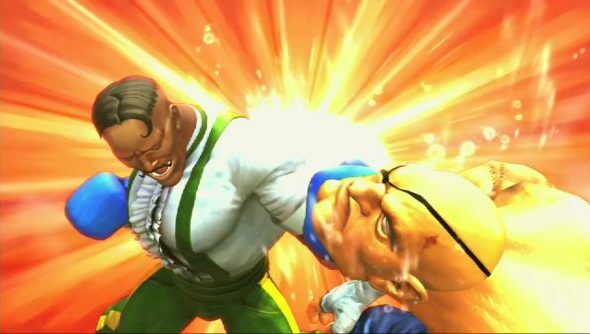 Capcom have released an opt-in public beta for Ultra Street Fighter IV in an effort to collaboratively squad some horrible netcode issues. Players can download and test the fixes on Steam today. The game has been afflicted with lag and stutter while playing in ranked online games since the most recent iteration launched earlier this month. Type USFIVBetaBranch (case-sensitive) in the ‘Enter beta access code’ field and then click CHECK CODE. Now, select “beta – patch beta” from the pull-down menu and click CLOSE. Launch Ultra Street Fighter IV. However, recent feedback has been mixed. While some players are enjoying a lag free game, others are still having problems, sometimes new. Players are being encouraged to post any feedback following the guidelines at the bottom of this thread. Do remember though: if you opt-in to the beta, you will not be able to play with those who haven’t.